Are you getting the most out of your Empower Software? 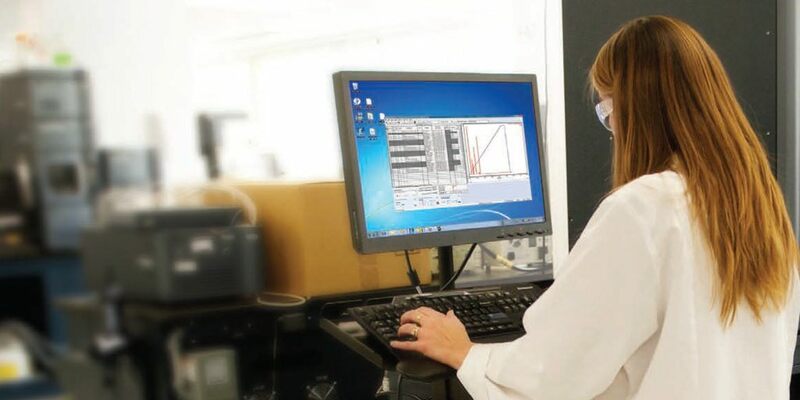 Whether you’re new to Empower Chromatography Data Software (CDS) or are a veteran chromatographer who started with Waters Millennium software in the 1990s, there are probably things about your Empower software that you either forgot or didn’t know. In this blog, I will review (or maybe even introduce) key features, practical tips, and techniques that you can apply in your chromatography lab to make your day more productive and your lab life much easier. I will cover a variety of topics ranging from the Empower CDS project window and data acquisition to working with data in review, reporting results, custom fields, and even some administrative know-how for those of you that wear more than one hat in the lab. So if you want to “Get Empowered” – please subscribe to my blog below! Additionally, I will be presenting at PITTCON 2017 in Chicago the week of March 5th and the topic will be – you guessed it – tips and techniques for Empower users. Hope to see you there!